Engelberg. This is Switzerland’s perfect ski spot. It is a paradise located 25 km south of Lake Lucerne; only an hour from Zurich. Moreover, it’s a major mountain resort in Central Switzerland. The resort became internationally known as a mountain resort in the 19th century. However, it is today visited mainly for skiing because of its Alpine character. In addition, the resort is filled with modern snow which is available even in the spring season. 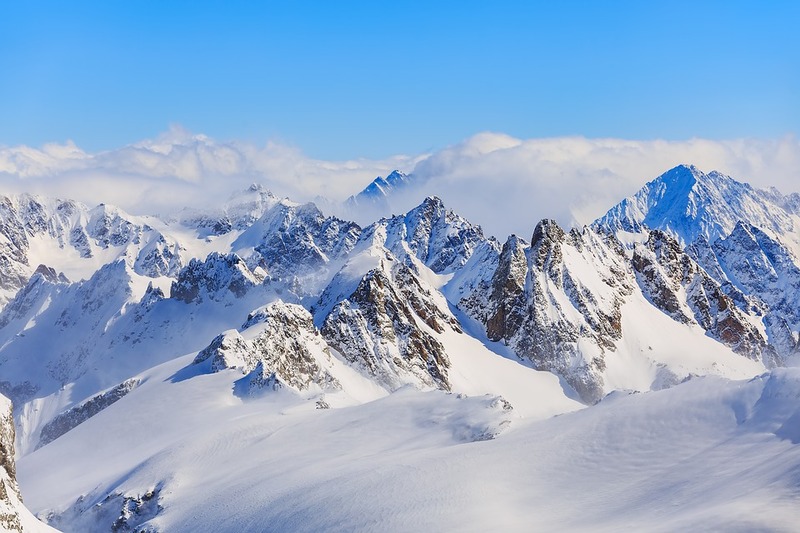 Therefore, this makes it one of the top 10 ski regions in Switzerland. Thus, making it ideal for winter tourism. Engelberg is a modern skiing centre with international guests. If you go skiing in the resort, you will find a variety of different slopes between Brunni and Jochpass. For instance, for skiing and snowboarding, the town has 66 kms of slopes available. The winter sports area is situated between the elevations of 1,000 and 3,020 metres. There are slopes of all difficulty levels which await skiers. One of the longest slopes in the Alps leads from Tiltis to Engelberg. As a matter of fact, Tiltis is the main ski area. It offers challenging and varied (often cold) skiing. As a result, all skiers and snowboarders who visit the hangout get to enjoy over 12 km long slope. Thanks to the Tiltis Glacier and the modern snow-making facilities. on the other hand, the south-facing Brunni favour more tentative skiers. This is because, the lower lying slopes of the resort play host to a selection of easier runs. In this case, therefore, no one gets to miss out on the fun! Not forgetting, the instructors who assist in the ski lessons in to all the guests. Secondly, Engelberg has 35km of cross-country ski trails meandering through the area, making skiing a fantastic challenging experience. If you are up for the challenge, you can ski “Engelberg’s big five” in a day! : five off-piste runs that deliver 32,808ft of vertical descent. At the same time, it should be noted that most pistes are snow-sure from December to April. 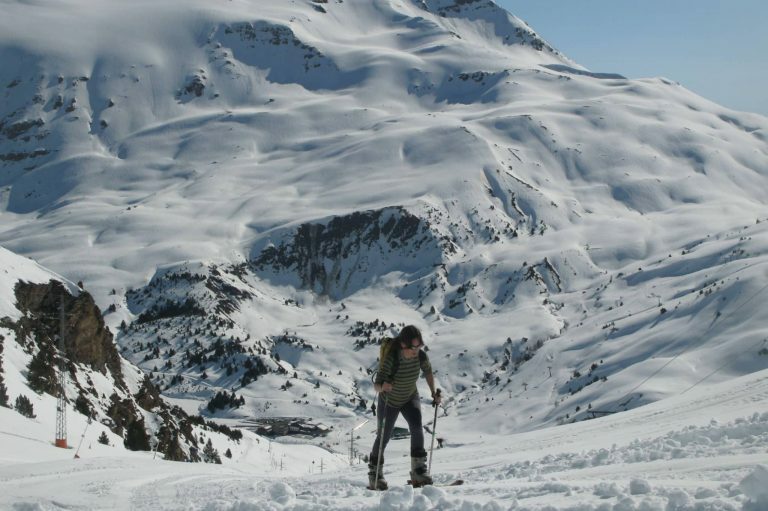 Skiing is possible up on the glacier from October through until May. Engelberg offers excellent skiing conditions for both proffessional skiers and amateurs. 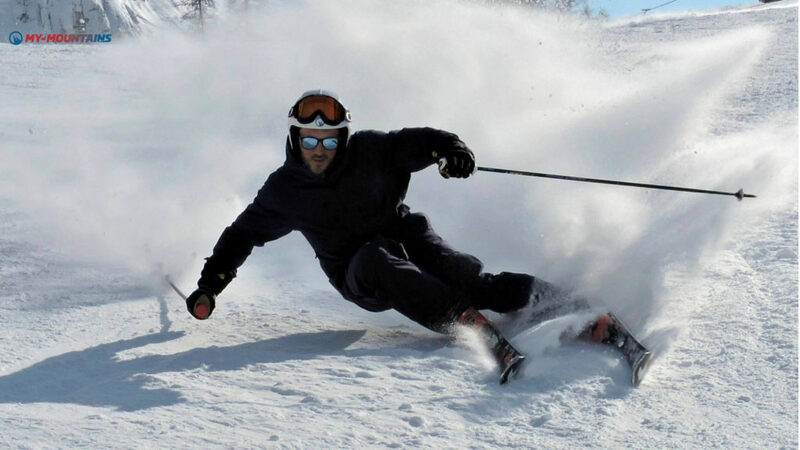 The ski instructors available, equip you with enjoyable and reliable skiing. Engelberg offers a thrilling experience to all its visitors. For this reason, you are assured of an unforgettable experience on the slopes! This perfect ski paradise is ready to present you with the best ski memories. Local knowledge is king.That is to say, no matter the conditions, you get the most out of the ski lessons in Engelberg by hiring our instructor. Get in touch with us and we’ll offer the best ski instructor for you and your group. Your skiing will be amazingly great. 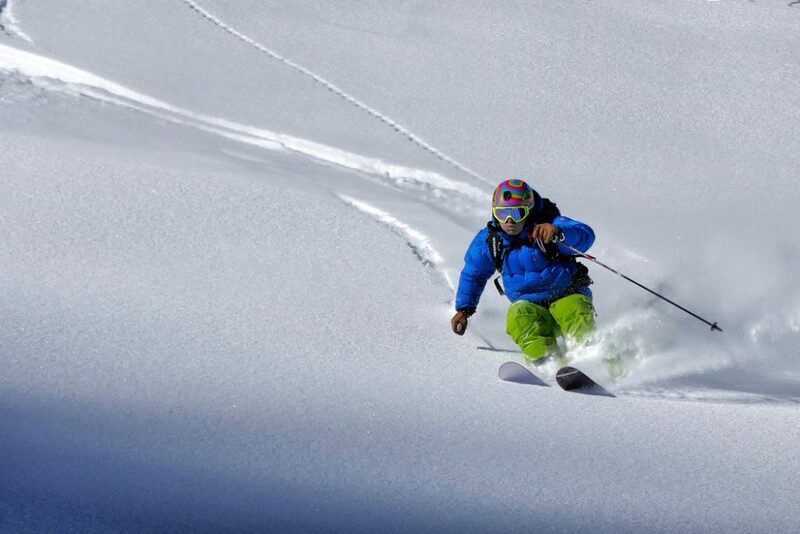 Discover Freeriding with our selected ski instructors in Engelberg. Book your Ski Lessons with the best Ski Instructors in Engelberg. We have a great selection of courses for Beginners and Experts. 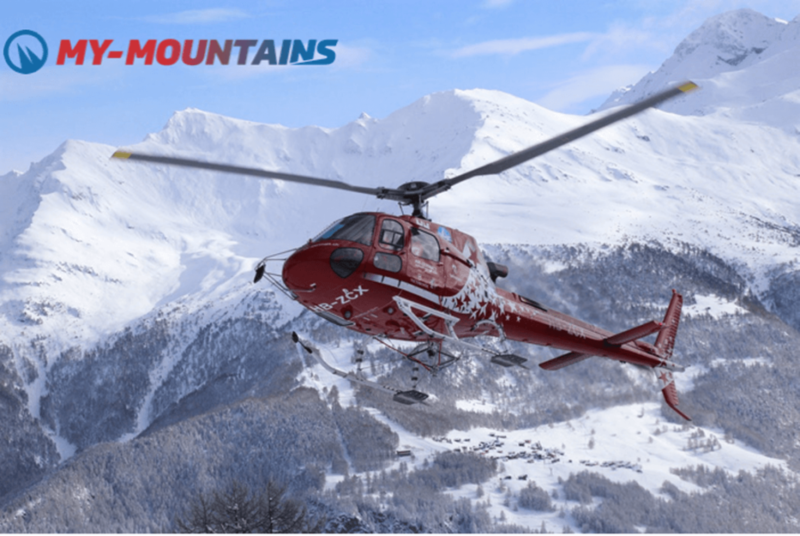 Unique Helicopter Adventures in Interlaken, St. Moritz, Matterhorn, Jungrau Region, Aletsch Glacier and much more. Check out our guided hikes in Lucerne, Rigi, Pilatus, St. Moritz, Interlaken and much more. 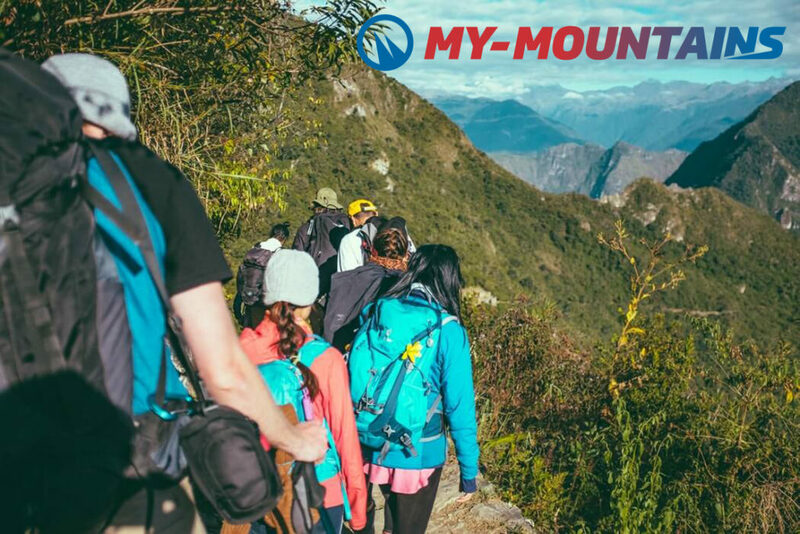 Get inspired and live the mountains like never before. 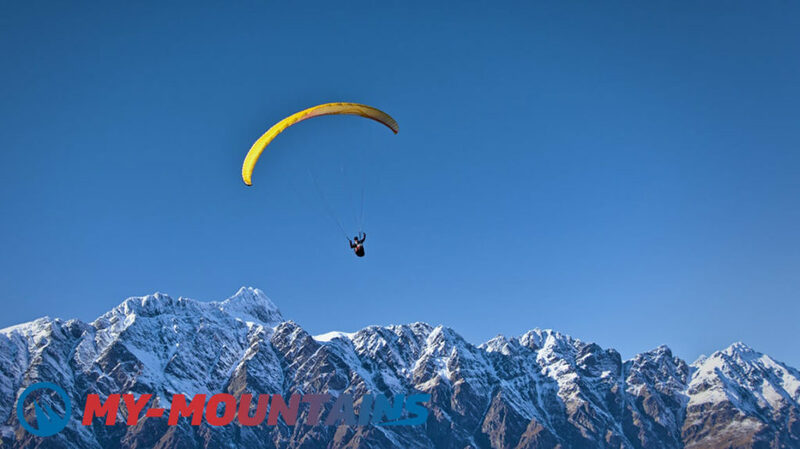 Book your next Paragliding Experience in Davos directly here and fly above the majestic Swiss Alps. In addition, Engelberg has 35km of cross-country ski trails meandering through the area, making skiing a fantastic experience. However, it should be noted that most pistes are snow-sure from December to April. skiing is possible up on the glacier from October through until May. The lower lying slopes play host to a selection of easier runs.